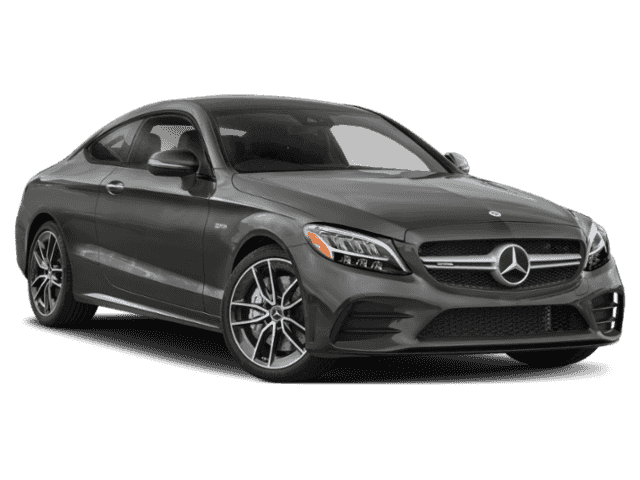 Only 3 AMG® C 43 Coupe models left in stock! Recent Arrival! 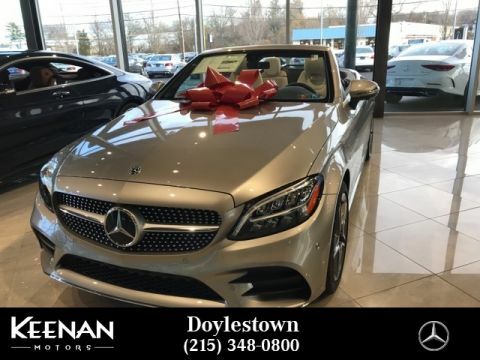 **COMAND NAVIGATION SYSTEM**, **COLLISION PREVENTION ASSIST**, **4MATIC ALL WHEEL DRIVE**, **LEATHER INTERIOR**, **REMOTE START**, **REAR VIEW CAMERA**, **BLIND SPOT ASSIST**, **LED HEADLAMPS**, **BURMESTER SURROUND SOUND SYSTEM**, **SIRIUS XM SATELLITE RADIO**, **APPLE CAR PLAY**, **ANDROID AUTO **, **PANORAMA SUNROOF**, **KEYLESS GO**, **HEATED FRONT SEATS**, **KEYLESS START**, **INTEGRATED GARAGE DOOR OPENERS**, **BRUSHED ALUMINUM INTERIOR DOOR TRIM**, 4MATIC®, AMG Performance Exhaust System, COMAND Navigation, Live Traffic, Multimedia Package, Navigation Map Updates Included for 3 Years, Touchpad, Wheels: 19" AMG® Twin 5-Spoke w/Black Accents.